We specialize in PHP Web Design & Development in Jodhpur, Rajasthan INDIA. We specialize in PHP web application development, PHP Content Management Systems(CMS) and PHP website design. We have a various and imposing portfolio of PHP based sites and an outstanding track record to back up our expertise. From simple WordPress sites to complex custom web applications built using the Symfony Framework, we have the knowledge and experience to deliver quality PHP applications. 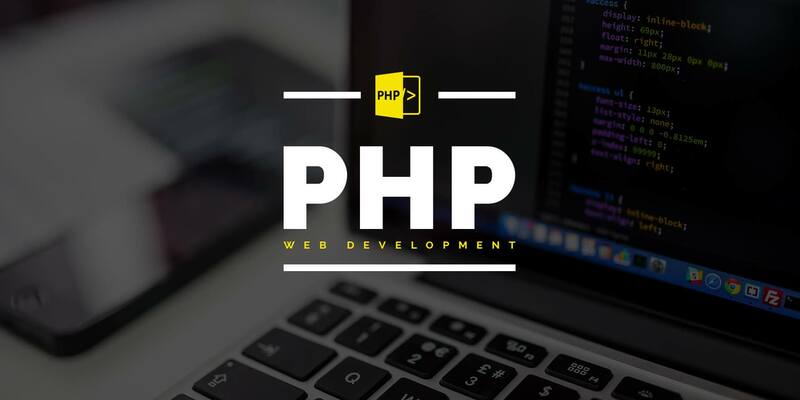 Our PHP applications adhere to current best practices in PHP development including the use of object-oriented(OO) design patterns, test-driven development and quality documentation. Wherever possible we make use of existing, community tested and maintained PHP libraries such as Symfony, Zend and Pear to ensure consistency and reliability of code and to avoid “re-inventing the wheel”. Why us as PHP developer in Jodhpur Rajasthan India? It’s nice to talk to a PHP developer face-to-face. To be able to explain the project, even draw it out on a white board. Even though we are code geeks, we will always speak to you in plain English and with a friendly and helpful manner! While we’re happy to work on PHP projects with clients from anywhere across India and around the world, if you’re in World and want to work with a Jodhpur PHP developer – get in touch!